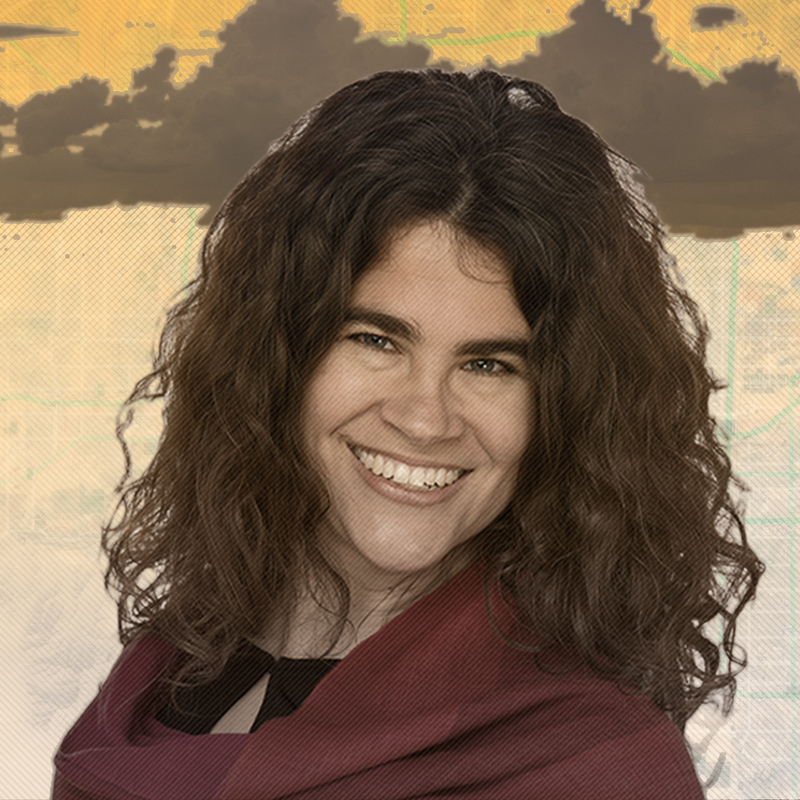 Stephanie Elizondo Griest is a globe-trotting author from the Texas-Mexico borderlands. Her books include the travel memoirs Around the Bloc: My Life in Moscow, Beijing, and Havana; Mexican Enough; and All the Agents & Saints: Dispatches from the U.S. Borderlands as well as the best-selling guidebook 100 Places Every Woman Should Go. She has also written for The New York Times, Washington Post, VQR, The Believer, Orion, and The Oxford American. Distinctions include a Margolis Award for Social Justice Reporting, a Hodder Fellowship at Princeton, and a Lowell Thomas Travel Journalism Gold Prize. She teaches creative nonfiction at UNC-Chapel Hill and can be found at StephanieElizondoGriest.com.